Hi friends! 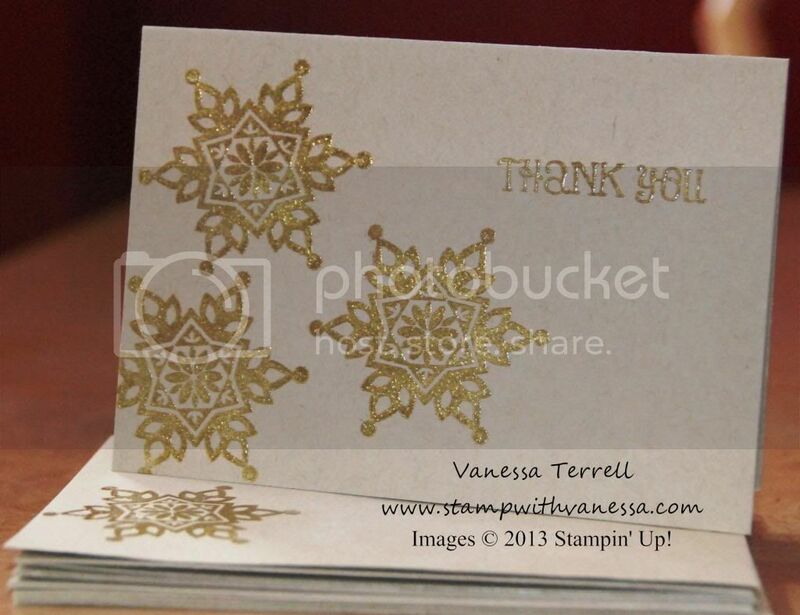 Today I'm sharing with you some quick Thank You Notes made with the Festive Flurry Stamp set. Can you tell that I really like this stamp set and the bundle? But today I didn't use the bundle! 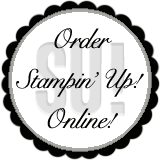 These little note cards are a great way to says thanks this time of year for anything...gifts your are receiving, they are even great to bundle up and make as a gift! I kept them really simple but I did do some heat embossing because I still had those supplies out. Take a look at what I came up with. I even stamped the envelope!